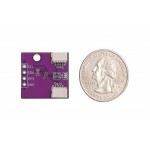 This Ultraviolet sensor can be used to detect the intensity of UV A and UV B light waves. 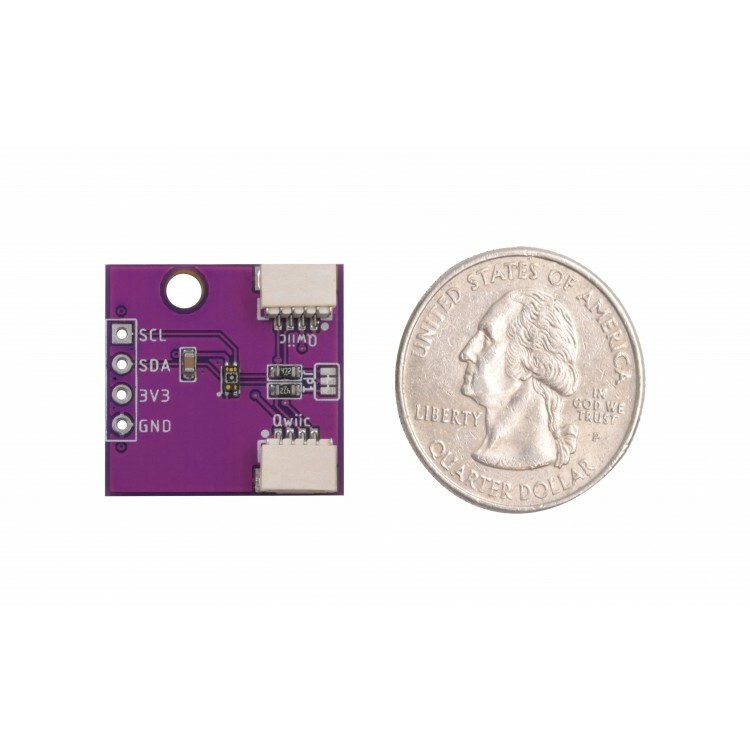 The VEML6075 by Vishay has a very good conduct on taking measurements even on a long time solar exposure featuring I2C interface. 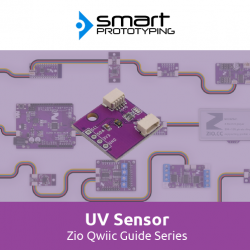 It can also output the UVI (Ultraviolet Index, the strength of light radiation at a particular place and time) by doing a simple calculation. The values for UVI range from 0 to 11+, which 6 or above indicate a high radiation index - time to use some sunscreen or even stay indoors! 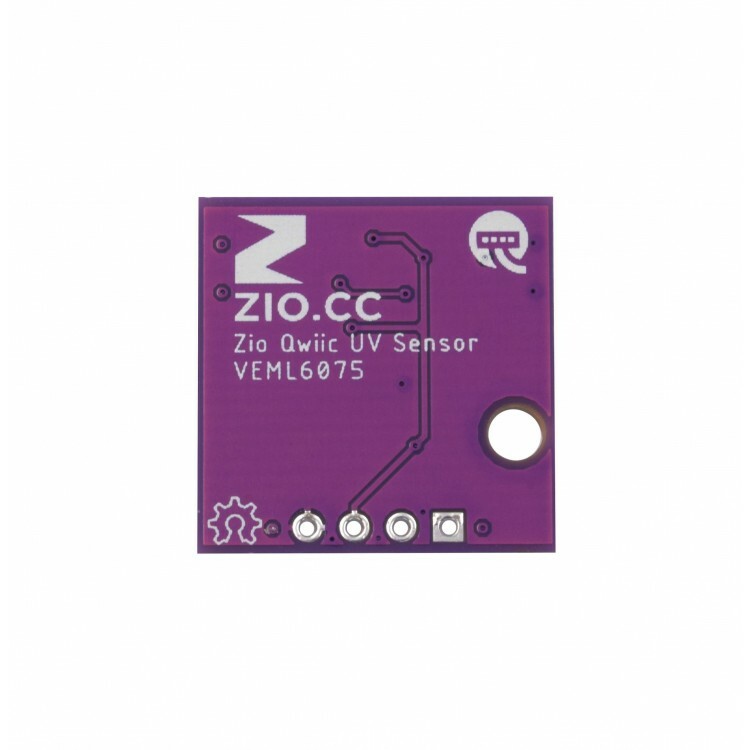 As most of ZIO boards, it incorporates the Qwiic connector to transfer UV data via I2C, just plug and start taking measurements. 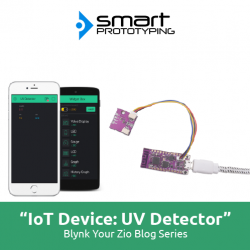 Check out the code to setup different UV readings. 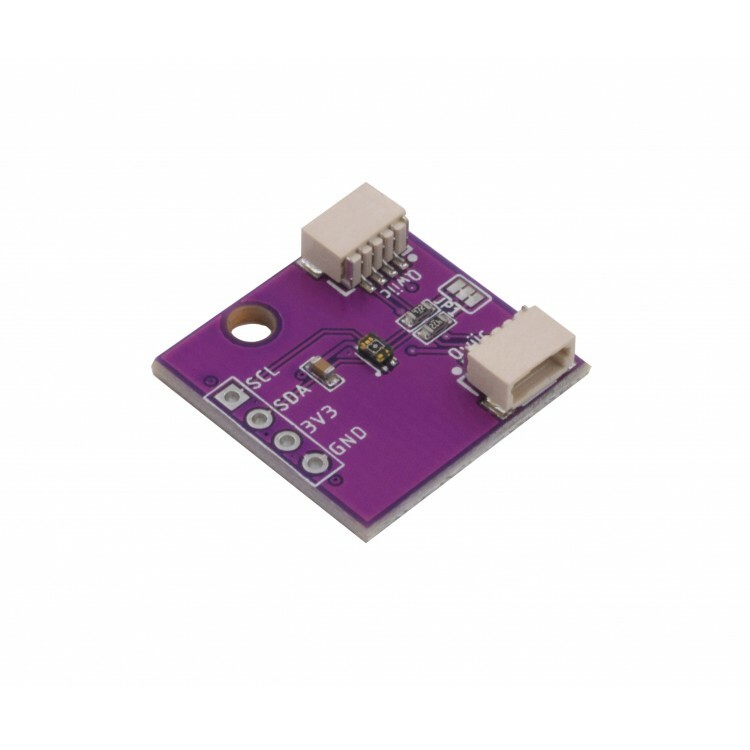 This great little sensor can use either I2C or SPI interfaces so we made it pretty accessible to switch to SPI. 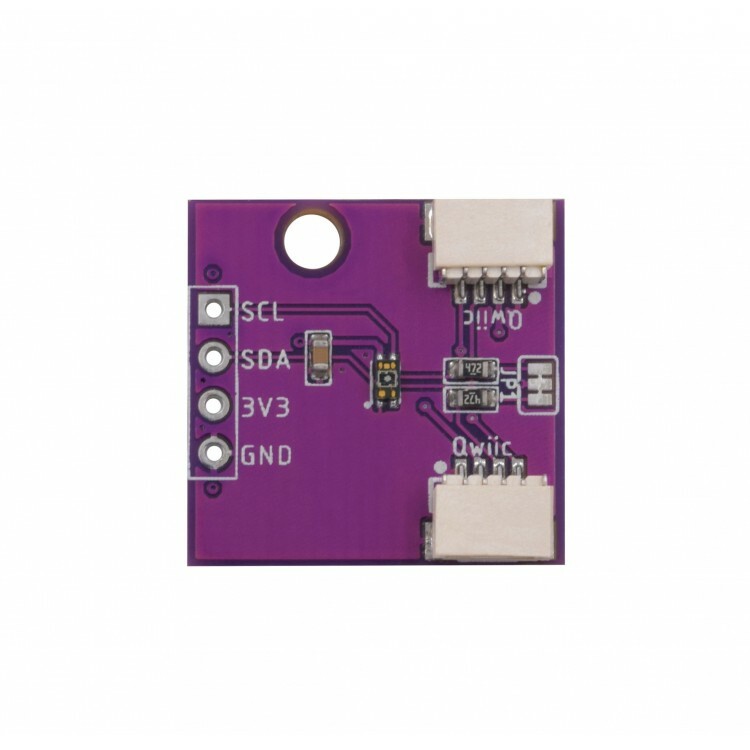 Simply solder the header pins provided if you want to!